An unmissable spacious studio situated in the heart of Edgware. Its key benefits are wooden flooring and an en suite bathroom. With all Bills & Council Tax inclusive! 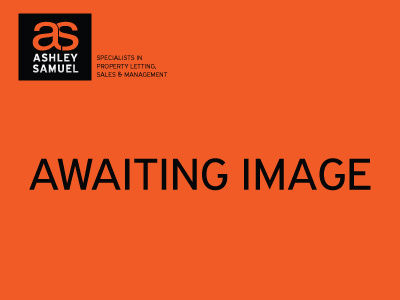 An unmissable good sized newly refurbished studio situated in the heart of Edgware with wood flooring installed throughout and an en suite bathroom. With all Bills & Council Tax inclusive! Ashley Samuel are pleased to present this lovely self-contained studio situated in the heart of quiet neighbourhood in Edgware. This studio comes fully furnished with ensuite bathroom and includes all utility bills and council tax.